Arch Cushions 44-040 Spenco RX® Arch Cushions Full Length Soft, durable arch support. Target Consumer: Consumers with general arch pain. 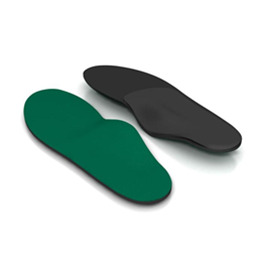 Consumers seeking softer, lightweight arch support. Recommended For: Treatment of general foot issues such as tired arches. Unconditionally guaranteed for one full year.